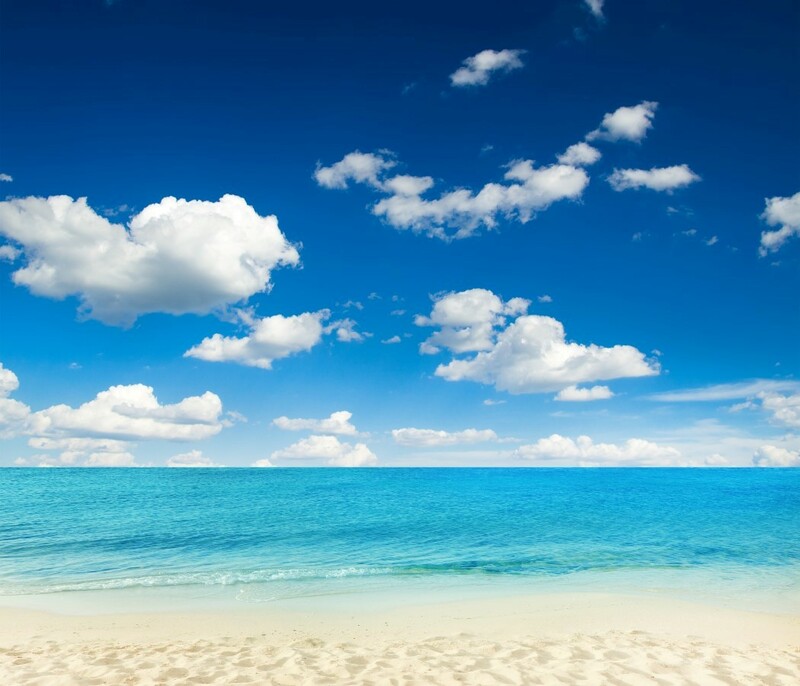 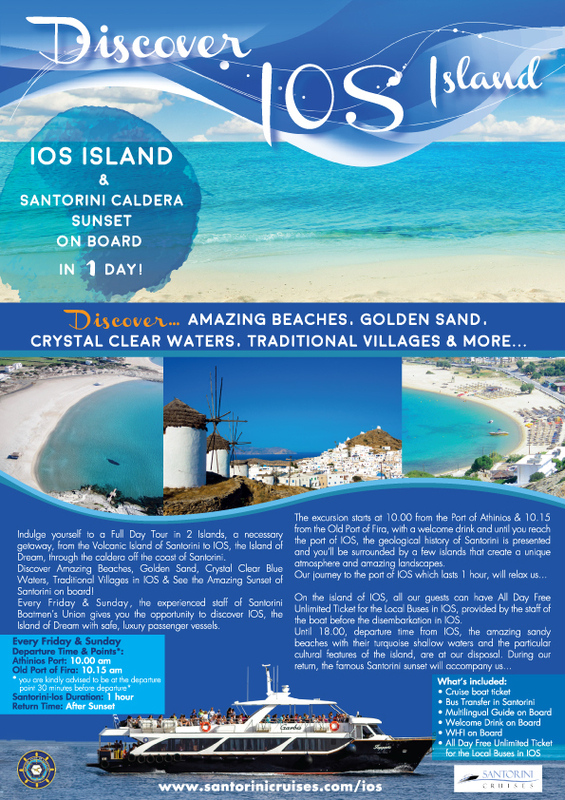 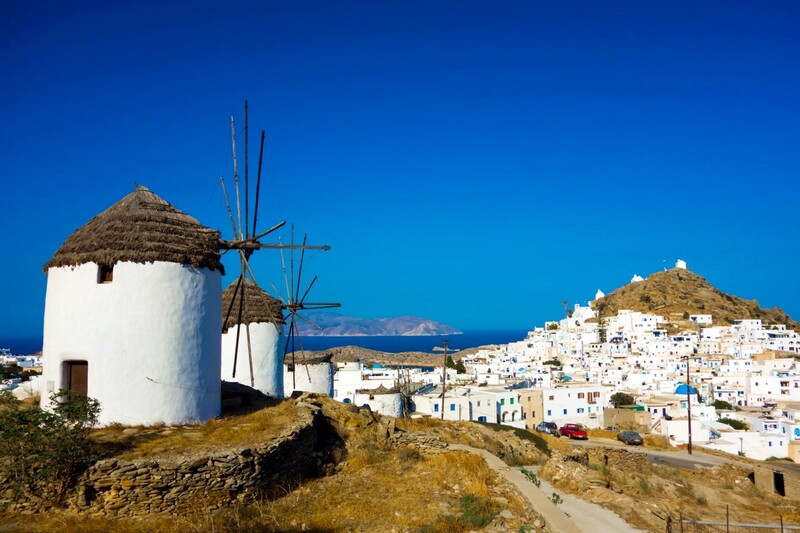 IOS ISLAND & SANTORINI CALDERA- SUNSET On BOARD IN 1 DAY! 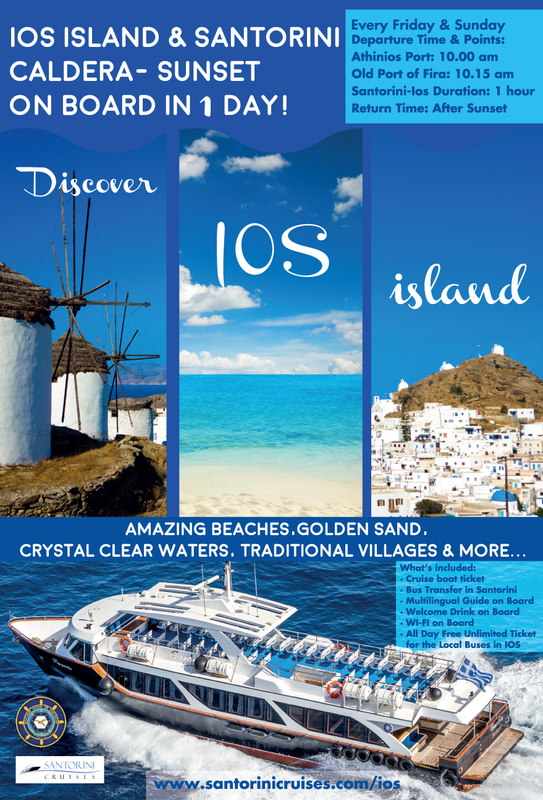 Every Saturday and Tuesday, the experienced staff of Santorini Boatmen’s Union gives you the opportunity to discover IOS, the Island of Dream with safe, luxury passenger vessels. 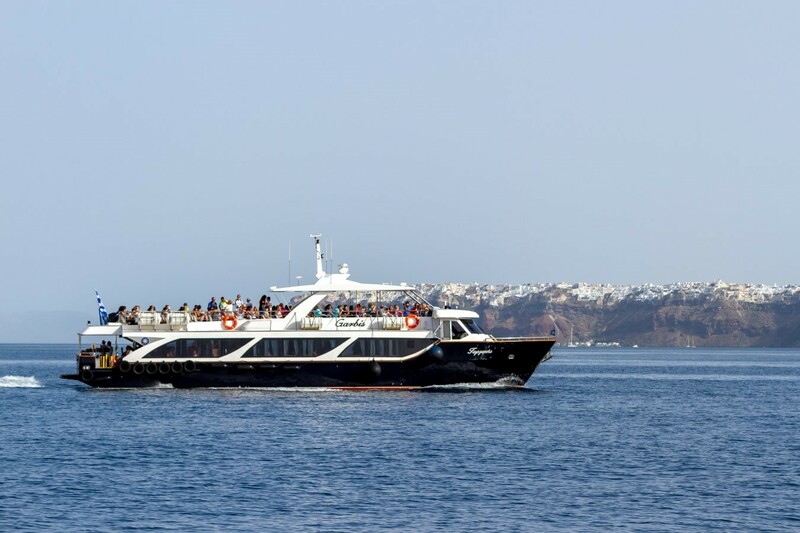 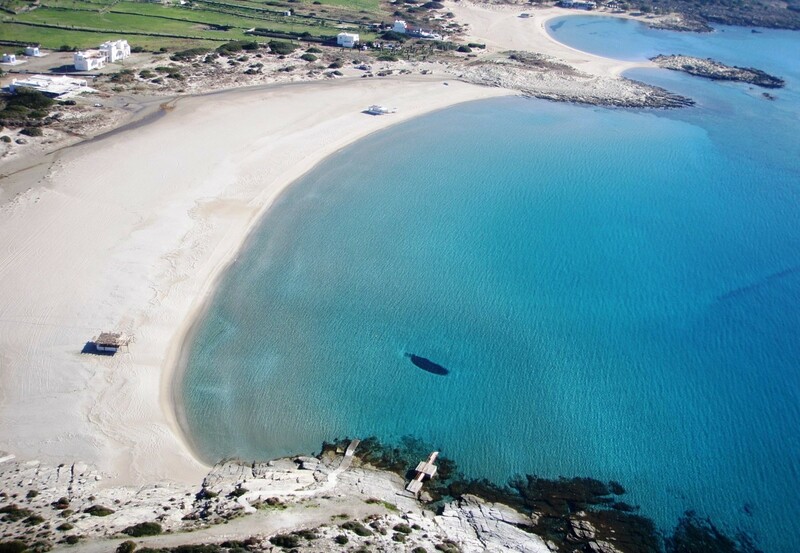 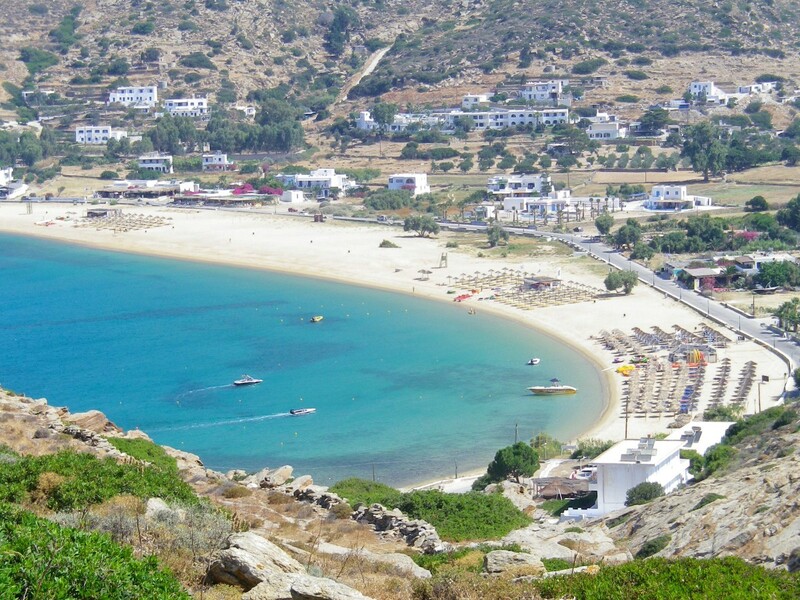 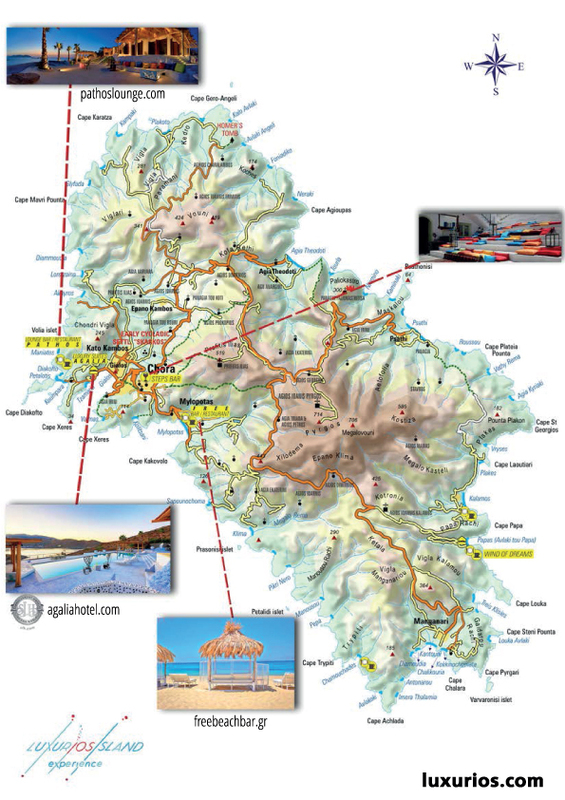 On the island of IOS, all our guests can have All Day Free Unlimited Ticket for the Local Buses in IOS, provided by the staff of the boat before the disembarkation in Ios.